swamp life: oh ten again. 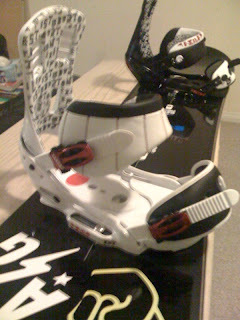 as i have mentioned before, i love snowboard stuff. from the hardgoods to the outerwear, i just dig it all. 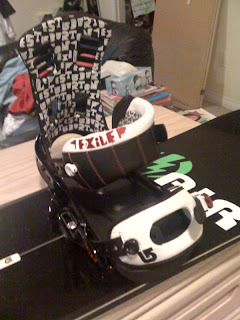 the other day i came across these super cool 2010 burton exile binders in the reverse colorway (with the T9 Scotty wittlakes being the originator). 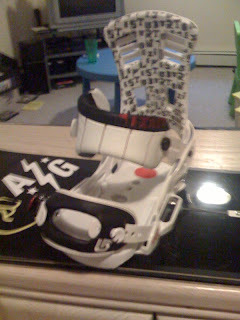 these things are easily my favorite looking bindings for the 10 line, and are supposed to be the nice and mellow flexing vs. stiff and super responsive. You may remember in my pics of the year post i asked burton for a mission est; well it may not be the mission, but from what i understand should be the next best thing. stay tuned for my test review this weekend.